The National Carnival season got off to an exciting start on Friday with a packed lineup at the opening ceremony for Sugar Mas 47 at the Circus in downtown Basseterre. The ceremony featured the reveal of the Talented Teen contestants, a public introduction of the contestants for the National Carnival Queen pageant, National Swimwear pageant and the Mr. GQ contest, as well as registration for junior carnival. Friday night also saw the hosting of the Female Calypso Show and the crowing of a new calypso queen. Miss Independent Karisia Willett is the 2018-2019 Calypso Queen as she out sung and outperformed her competitors to amass a total of 246 points. First runner up went to Sugar Mas 46 Calypso Queen Brown Sugar Kendra Hutton with 243 points. Queen Kibbie, Kibiane Willet was 2nd runner up with 229 points and Charis D, Charis Daniel who made 221 point was 3rd runner up. The other finalists were Genesis, Laurencia Knight, Queen Diva Kimara Williams, Lil Miss, Anandee Collins-Richards and Singing Sharon, Sharon Cannonier. The Female Calypso Show also featured Calypsonian Donelle Weekes known as Diva Donelle out of Barbados. 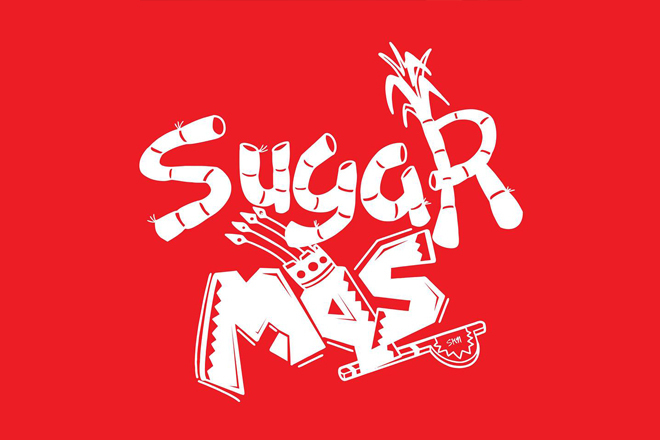 Sugar Mas 47 activities continued on Saturday with a bar crawl around St. Kitts.